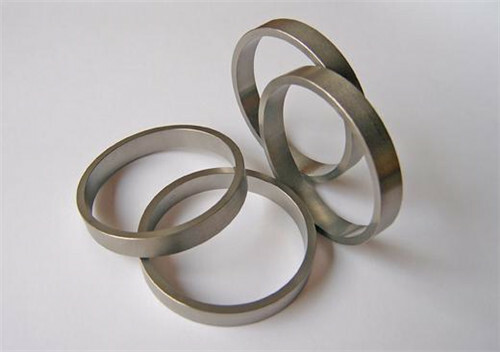 Industries & Applications - News - Ningbo Kaxite Sealing Materials Co., Ltd.
What are the eight major requirements for sealing materials? 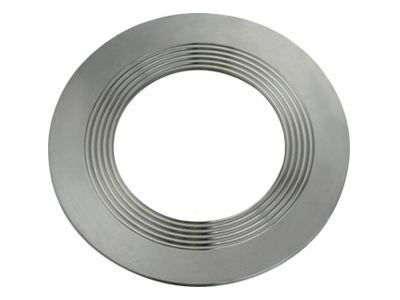 Sealing material is a common material in the decoration process. 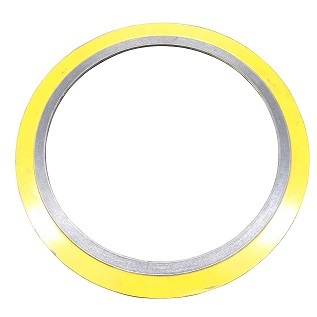 It can be used to fill the door and window frame in the house, the filling of the glass perimeter and other structural joints, or the seams and cracks. It has airtightness and water tightness. 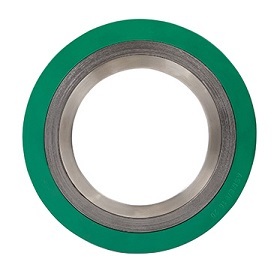 In some devices, metal wound gaskets are used to achieve a better sealing effect. 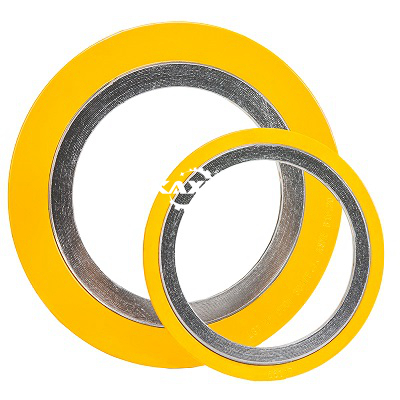 Kaxite provides ranges of sealing products that meet the specific needs of the paper, pulp and board industries.The products we provide have excellent resistance to high abrasives, hot and highly caustic slurries, and non-contaminatingqualities for fine paper production. 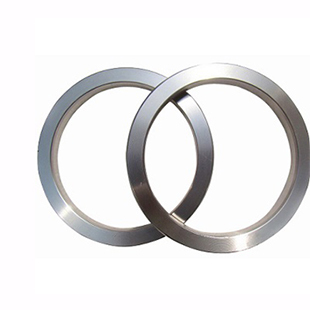 Kaxite has been a leader in gasket selection and standardization in the Chemical & Petrochemical Industry. 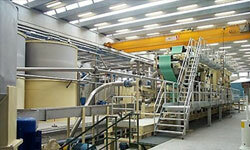 When working in plants that handle highly dangerous chemicals, it is of utmost concern that they are managed Properly. 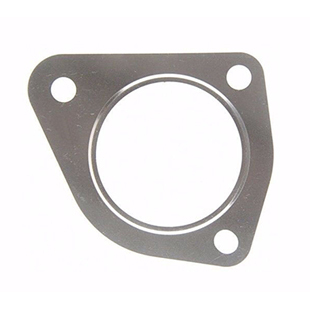 The gaskets and sealing products that we offer are Only of the best quality suited for such field. There are very strict guidelines in the food industry set out byThe FDA, USP and CIS. 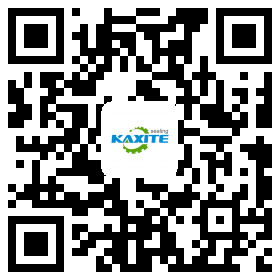 Kaxite not only have products that work effectively in these fields but they also comply to such standards. When building a car one wants a product that is bothdependable, compact and strong. Kaxite recognizes theseneeds and have constructed pieces that will perfectly suit these needs.